Whatever size and shape diamond you select for your Coast Diamond engagement ring, whether a 1/2 carat round or a 4-carat princess, be sure you purchase your diamond from a reputable jeweler who is committed to offering customers diamonds that are of the highest quality and conflict-free. Solomon Brothers Fine Jewelry in Atlanta, Georgia provides these assurances, along with superb customer service, and is a Coast Diamond Featured Retailer. Solomon Brothers consistently receives the highest ratings from customers. 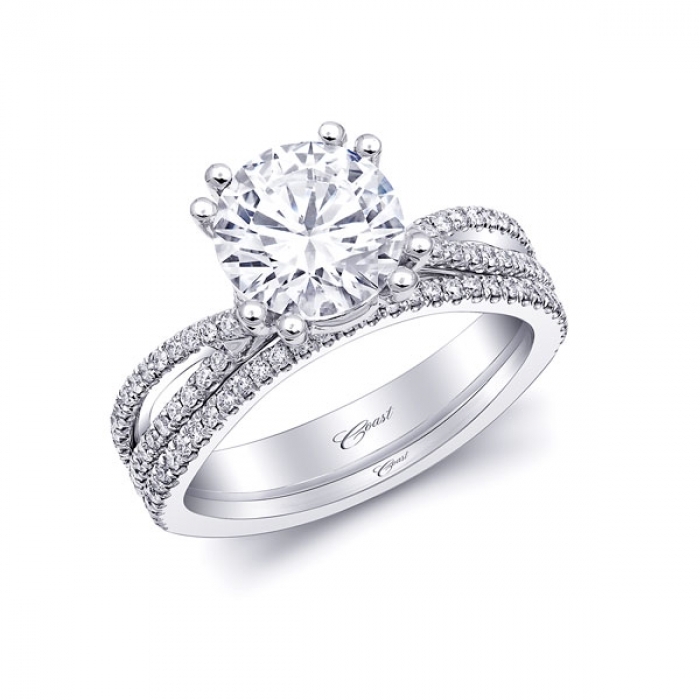 Read the rave reviews on Brides, Wedding Wire, and Google+, then visit their magnificent showroom to find the Coast Diamond engagement ring and wedding band of your dreams at 3340 Peachtree Road NE, Tower Place 100, Suite 1700 in Atlanta. Congratulations to Solomon Brothers, our Coast Diamond Featured Retailer. 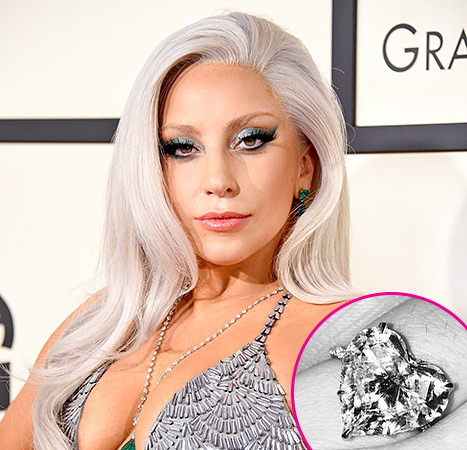 Coast Diamond Congratulates Just Engaged Celebrity Couple Lady Gaga and Taylor Kinney! What heart shaped ring is your favorite? Share it now on the Coast Diamond Instagram, Pinterest, Google+ or Facebook page! 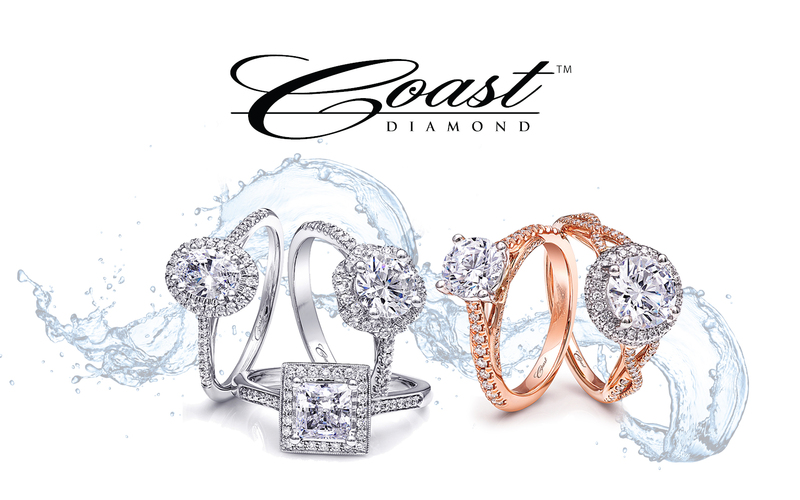 You’ll find these and other romantic Coast Diamond engagement rings at your local Coast Diamond Authorized Dealer. Best wishes to Lady “Stefani” Gaga and Taylor on your engagement. We cannot wait to see the wedding dress! 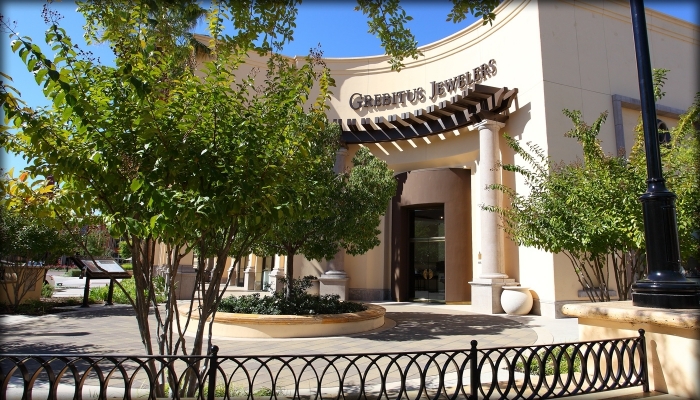 Couples in love in the Sacramento area have shopped at Grebitus Jewelers since 1926. Known for their designer engagement rings, fine jewelry, and brilliant diamonds, Grebitus Jewelers, our Coast Diamond Featured Retailer, offers clients superb quality and impeccable customer service. 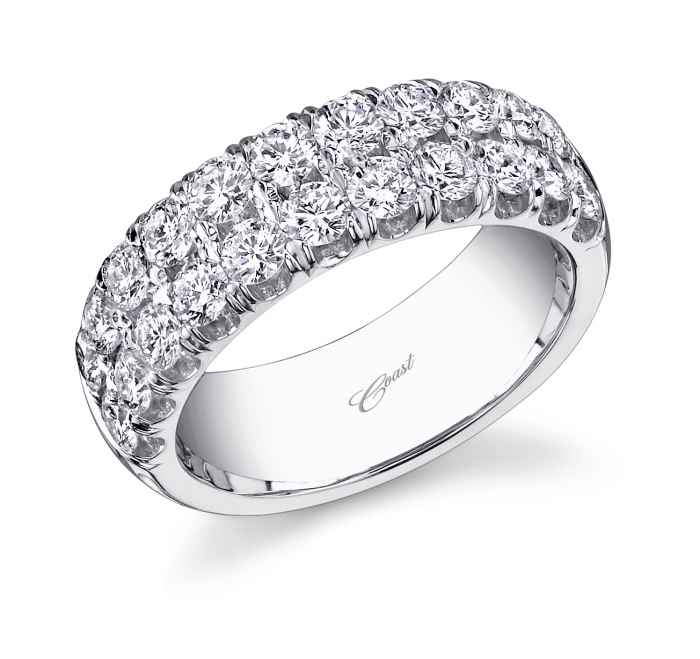 The halo style engagement ring is the most popular Coast Diamond engagement ring choice at Grebitus Jewelers. This dazzling halo ring (Coast Diamond LC5449) offers a unique design twist on the traditional halo. This dazzling halo ring (Coast Diamond LC5449) offers a unique design twist on the traditional halo. 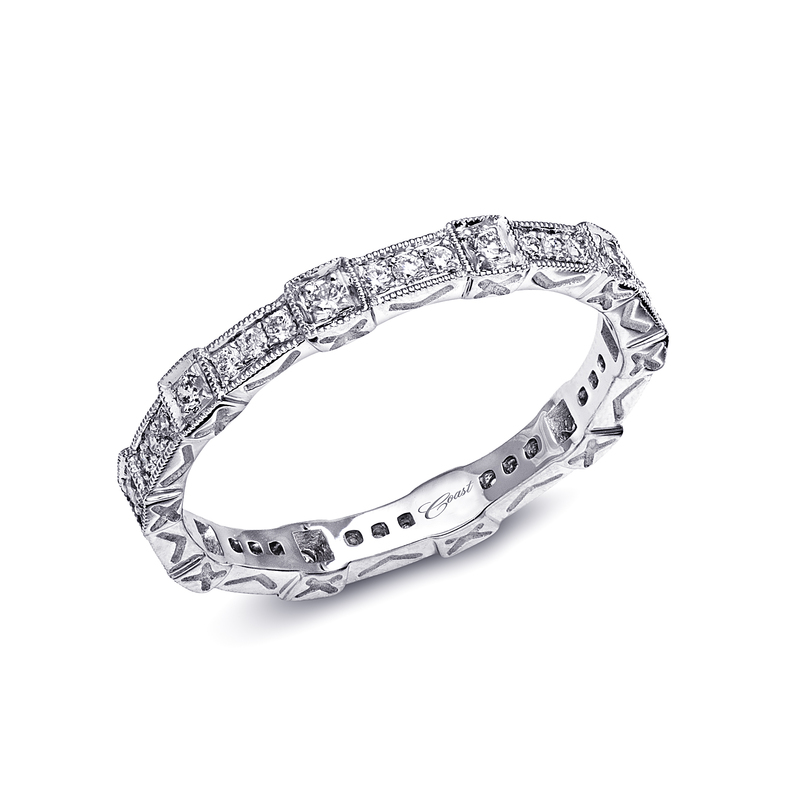 A contoured band completes this beautiful wedding set. 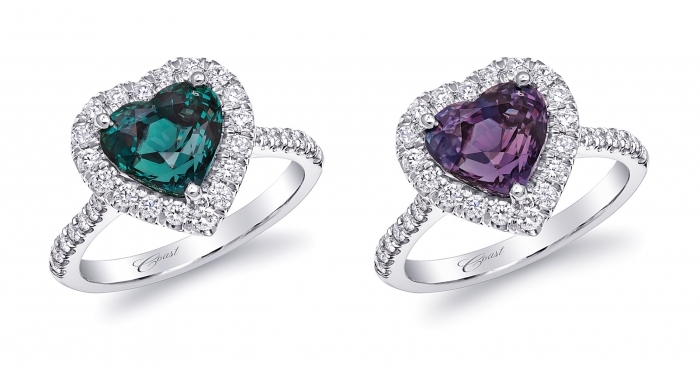 Clients may also place orders at Grebitus Jewelers for rare, one-of-a-kind Coast Diamond Signature Color Collection engagement rings and jewelry. 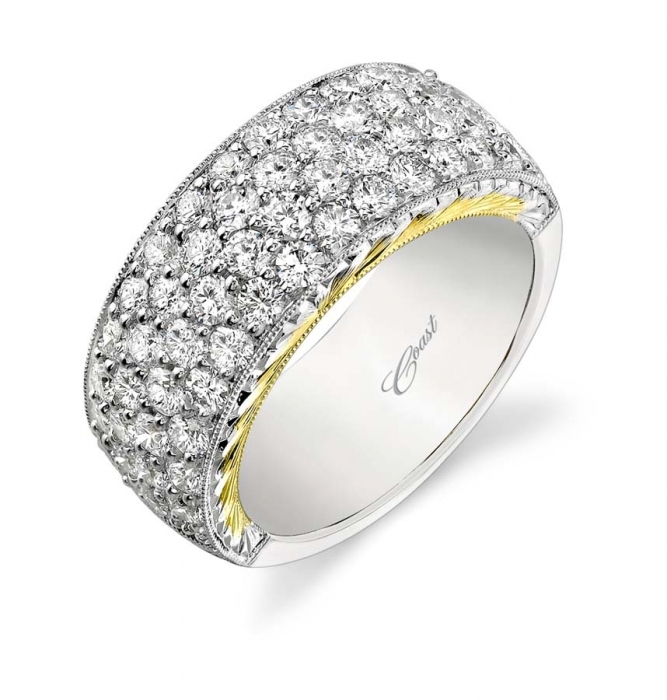 Grebitus Jewelers is a Coast Diamond authorized dealer. 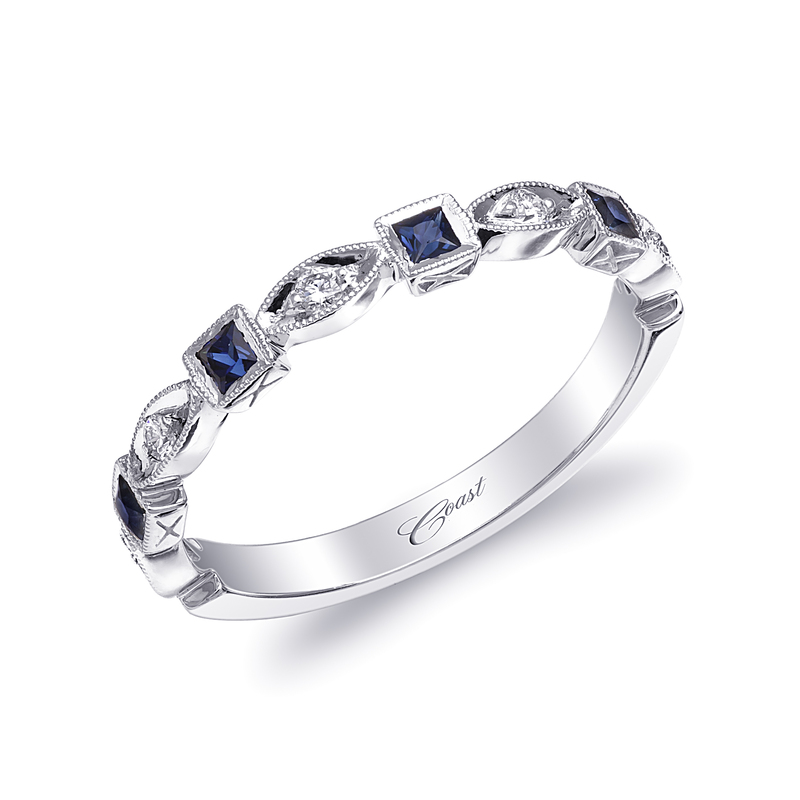 Find these and other gorgeous Coast Diamond engagement rings and wedding bands at Grebitus Jewelers, with two stores in the Sacramento area. Oh, the sweet memory of Valentine’s Day. Deliveries of fragrant flowers all week, boxes of chocolates filling the aisles at stores, frantic shoppers searching malls for the perfect card and gift, and couples in love celebrating at restaurants, bars, clubs and movie theaters on Saturday evening. But the romance doesn’t have to be just one day a year. If you missed your chance to be a knight in shining armor, we say seize the opportunity later this month – or any month – and surprise the one you love with a Padparadscha Sapphire engagement ring. (The one-of-a-kind ring pictured above has been sold, but we have other styles that are just as amazing!) 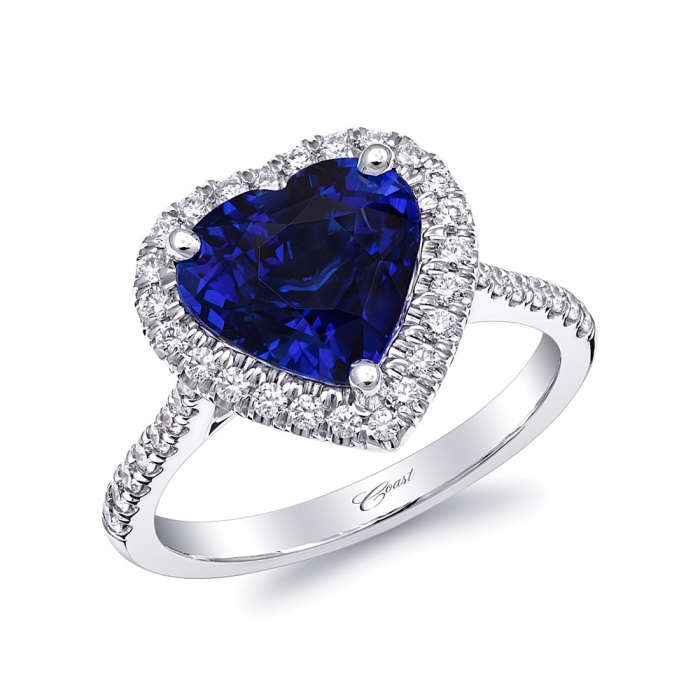 Coast Diamond created this unique ring for the true romantic, with a halo of delicate diamonds (1.13 total carat weight) surrounding the oval shaped sapphire. 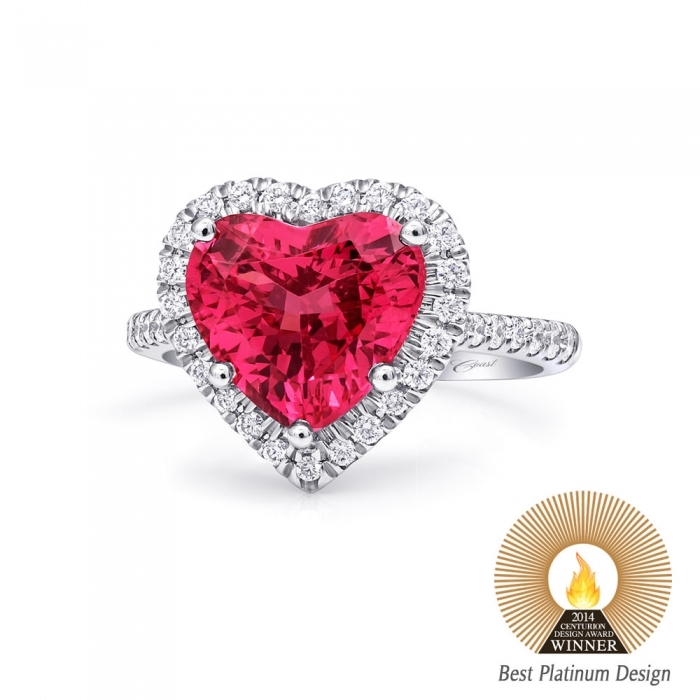 Share this gorgeous rose color Padparadscha Sapphire engagement ring and other rings from our Signature Color Collection with your friends on Facebook, Google+ and Pinterest, and keep the romance of Valentine’s Day alive 365 days a year.